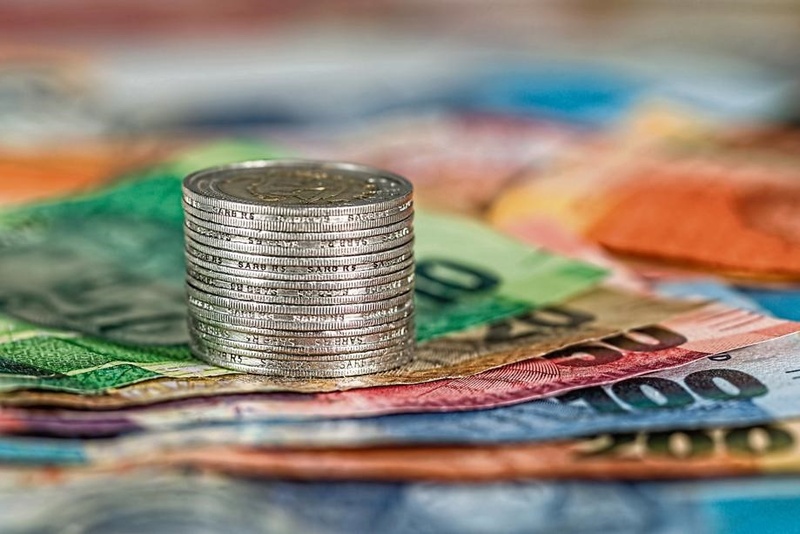 The uMngeni Municipality appears unable to meet all its payments for the current financial year, and may have a shortfall of more than R32 million. That is according to a review of the municipality’s budget by Alan Norman, a retired chartered accountant and outgoing member of uMngeni’s oversight team. The municipality, meanwhile, denies it is short of funds and emphasises that it has a “cash coverage ratio” of two months. Norman said in his review that the incoming rates for the 2019/2020 financial year of R207 359 000 — which includes a 10% increase on rates — will not cover uMngeni’s main expenditure, in part due to an R80 million shortfall from stolen electricity. • Councillor allowances: R9 542 000. Suspicions about uMngeni’s financial position have been rife after the municipality last year pulled its funding from at least four important community organisations: the Howick Umngeni Community Tourism Organisation (Hucto); the Zulu Mpophomeni Township experience; Nottingham Road Tourism; and the Lions River Fire Protection Association. Norman’s report said the equitable share and other grants uMngeni will receive will amount to R74 962 000, but this is unlikely to cover contracted services and other expenses which are expected to come to hundreds of thousands of rands. “Is it council’s policy to just plod on until uMngeni faces the total collapse of its infrastructure?” Norman asks in his report, which is understood to have been handed to uMngeni last Friday. He said: “Where is all the money going? R200 million was supposed to have come from rates [in the last financial year], but where’s it going? Millar criticised uMngeni for not enforcing bylaws effectively when it came to residents stealing electricity. uMngeni, however, said it was “utterly untrue” that it was insolvent, saying the “cash coverage ratio for the municipality is two months”. “Moreover, the non-current assets far outweigh the liabilities, with these assets currently valued at almost R800 million,” spokesperson Thando Mgaga said. Mgaga said uMngeni is able to meet “all its financial obligations”. The KwaZulu-Natal Department of Co-operative Governance also said uMngeni’s financial position was “within the norm”. Cogta spokesperson Lennox Mabaso said: “We are in a very silly season where the hallucination of the DA has reached into overdrive … [and they have] manufactured a crisis to win hearts and minds of people. Mabaso called on residents of uMngeni to honour bill payments and not to steal electricity.